I am delighted to welcome you to St Ann’s Church of England Primary School. 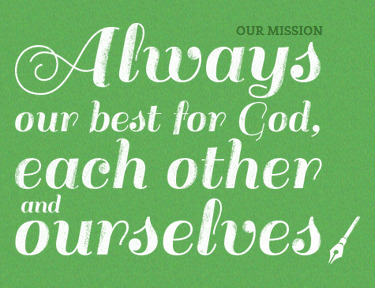 Our Mission Statement ‘Always our best for God, each other and ourselves’ underpins all our work at the school and this together with our school motto ‘Courtesy, Care and Concentration’ demonstrates that at St Ann’s, manners and respect are as important to us as effort and achievement. I am fortunate to have a dedicated team of staff and support staff who are totally committed to the children in their care. We have high expectations and aspirations of each child and our nurturing environment allows us to identify and develop each child’s unique talents. Working closely with parents we guide children to become independent, confident, responsible individuals who are well prepared for the next stage in their learning journey. I am very proud and privileged to be the Principal of St Ann’s Church of England Primary School and look forward to working in partnership with you to ensure the very best start to your child’s education. Together, we aim high; with God's love, we can fly. "But those who trust in the Lord, they will find new strength, they will soar high on wings like eagles."